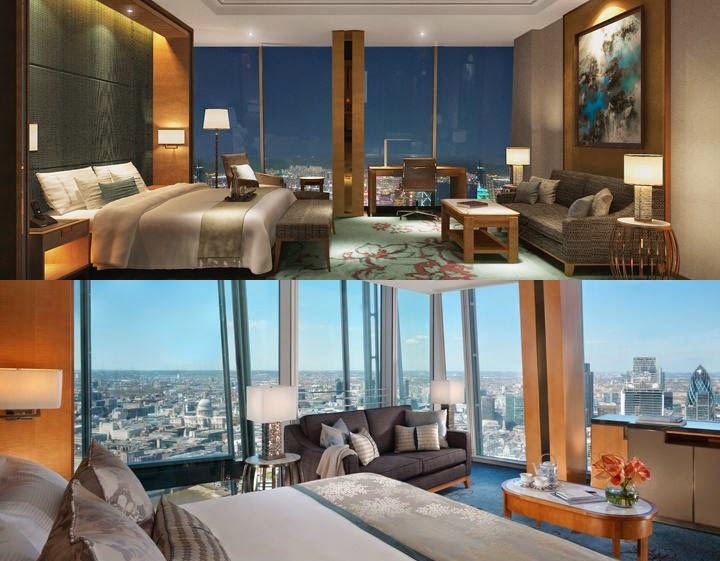 Savor the luxury and style found at London's impressive Shangri-La Hotel at The Shard; book your stay across WhataHotel! and receive Exclusive Complimentary Perks for an outstanding deal. The contemporary form can be seen in every aspect of this establishment, while the full-view windows ensure that each guest can revel in the city's beauty from almost every location in the hotel. Admire the sophistication and grandeur of this impressive locale while relishing the charm from the city below. 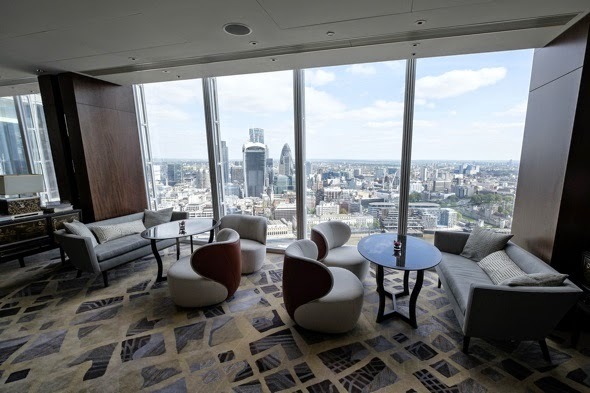 Found in the heart of the city's vibrant historical district, London Bridge, Shangri-La Hotel at The Shard is a spectacular hotel with a very unique location. Nestled between the floors 34 to 52 of the iconic Renzo Piano building, this establishment features 202 spectacular guestrooms, including 17 suites that just so happen to be the largest in London. All accommodations include floor-to-ceiling windows with unparalleled views of the city, oriental elegance, refined materials and modern amenities. When not relaxing in your room or suite, guests can enjoy the infinity lap pool, the fully equipped gym, in-room spa services not to mention the exemplary lounges and dining. Your culinary journey can start at either of the fabulous restaurants, Lang and Ting, or head to the Gong lounge on floor 52 for a inspired experience with Asian design. Venture outside the hotel grounds to revel in all that this exceptional city has to offer. It is a short walk to Tate Modern, the Tower of London, St. Paul's Cathedral, Shakespeare's Globe and the Burough Food Market. If you care to venture further throughout this fabulous city, allow the 24-hour concierge to assist you with travel plans, reservations or excursion ideas. Shangri-La Hotel at The Shard is a glamorous hotel that allows patrons to enjoy Asian flair in the heart of jolly old London. 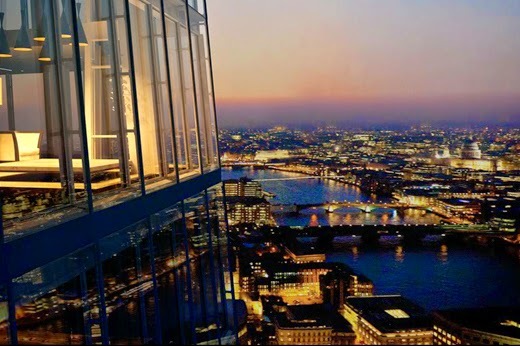 When booking your travel to Shangri-La Hotel at The Shard across WhataHotel!, guests can discover Exclusive Complimentary Perks for one of the best deals around. These perks include a full breakfast for two daily, available upgrades at booking, a $100 food and beverage credit and options for an early check-in and/or a late check-out. Come and see all that London has to offer, from its rich history to its modern style, this lovely town is ready to take your breath away.